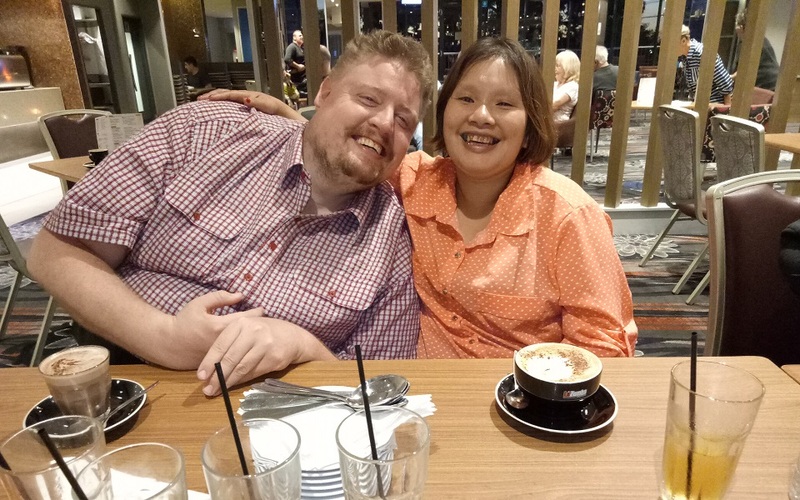 Our Bright Nights young adults program kicked off with a bang this month with trips to karaoke, dinner at Star City Casino and dancing the night away at Rocklilly’s nightclub. It’s all about getting out there, trying new things and bringing people together to enjoy a meal, get social and have fun with friends. For Basil it is a time to catch up with his old friends and check out the music scene. “I love the live music, I was dancing all night at the Rocklilly, it was rock music by a live band, I am already looking forward to the next one.” Basil. If you are interested in adult group-based programs, start the conversation today and contact our friendly Client Engagement Team on 1300 588 688 or click the button below for more information.